The Office of the Dean of Students strongly encourages you to actively participate in University life by seeking out opportunities to be involved both in and out of the classroom. Our Dean of Students staff is available to answer questions, advocate on behalf of students, or to simply point students and their families in the right direction. Students should be familiar with their rights and responsibilities as outlined in the Code of Student Conduct. Additionally, the Student Handbook can answer many questions related to Health and Safety, Student Life, Housing, and Academic Regulations. Violations to the Code of Student Conduct are taken very seriously. Visit the Office of Community Standards for information regarding judicial process for code violations. Organizations can also held responsible for code violations. For a list of student and greek organizations not currently recognized by Miami University, visit Unrecognized Organizations. Creating a welcoming community for every student, staff, and faculty member is absolutely essential to achieving both every member's potential and our collective mission. To this end, and as clearly articulated in our shared values -- our Code of Love and Honor -- we reject racism, bigotry, hate, and all forms of bias and intolerance. If you experience or observe behavior in our community that violates our values, please stand up to it in real time, and then report it promptly. 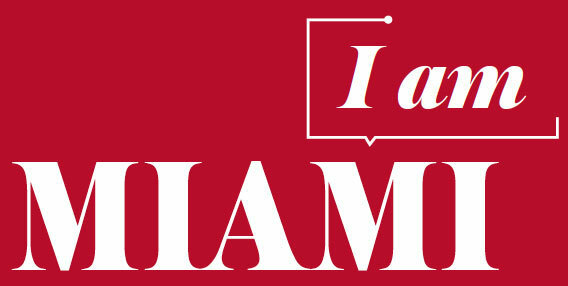 The "I Am Miami" initiative provides an opportunity for every member of the community to discuss and embrace a culture of respect, inclusion, and personal responsibility. Mental health issues affect millions of people. Young people are especially at risk, with half of college students reporting that they have been stressed to a point where they couldn’t function during the past year. Through Half of Us, mtvU and The Jed Foundation aim to raise awareness about mental health issues and connect students to the appropriate resources to get help. Available by application to student organizations and all university entities planning university-wide events. Requests for this fund must be submitted to the Division of Student Life at least 8-weeks prior to the event.